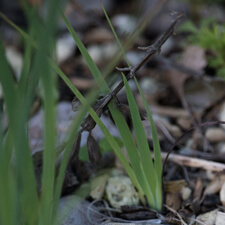 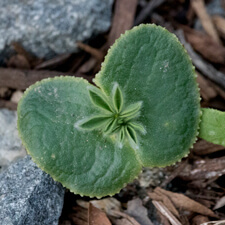 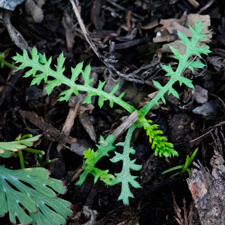 Beginning in the fall and throughout the winter, seedlings are emerging all over my yard. 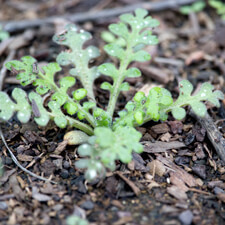 Unfortunately, the weeds are coming up too so it really helps to be able to accurately identify the seedlings. 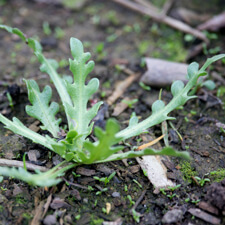 I get a lot of weed seedlings too and it’s easiest to pluck them while their roots are as small as possible. 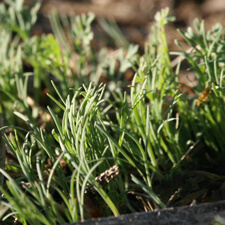 The upside of weeding and thinning seedlings: it’s fresh chicken feed. 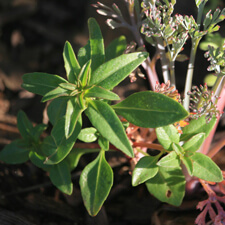 My girls adore micro greens. 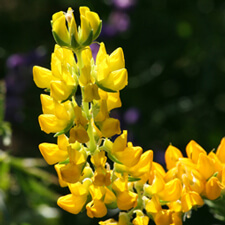 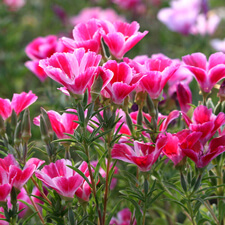 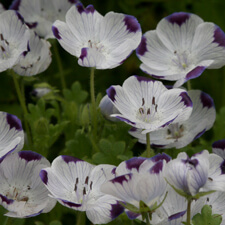 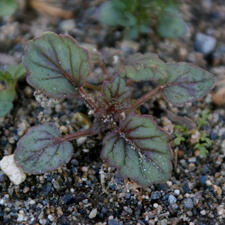 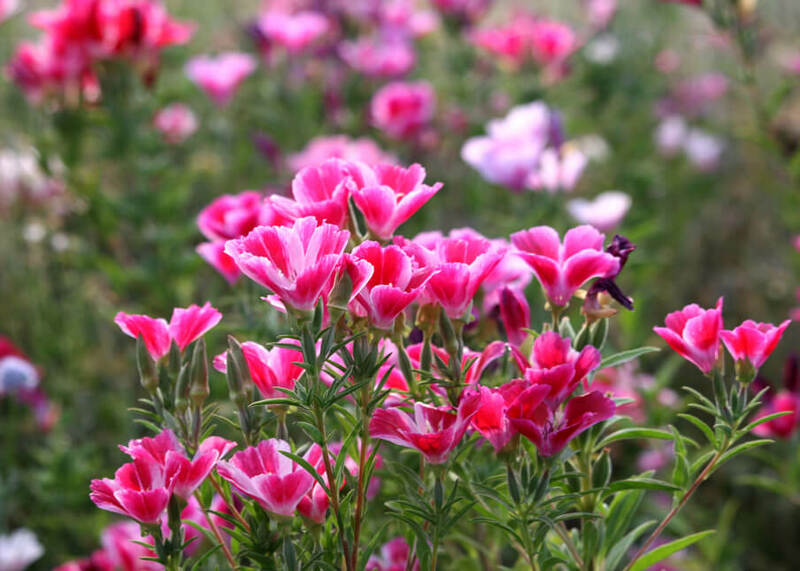 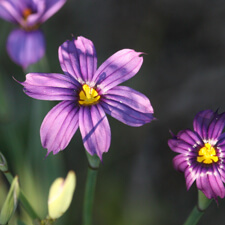 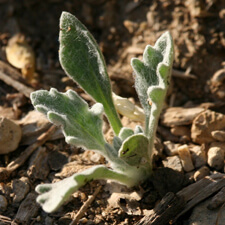 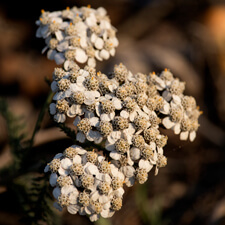 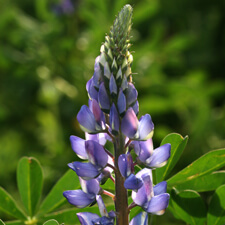 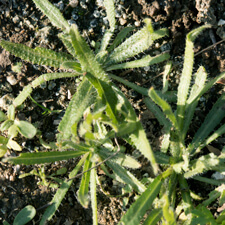 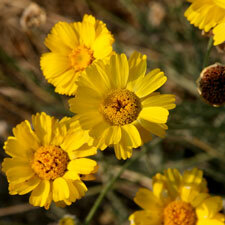 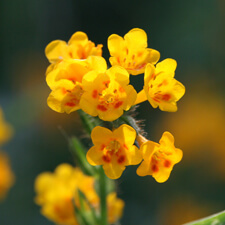 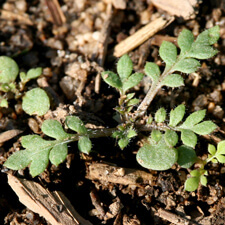 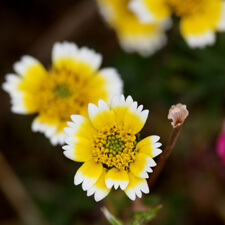 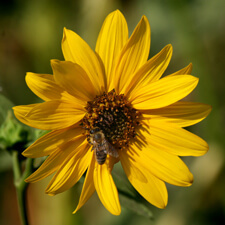 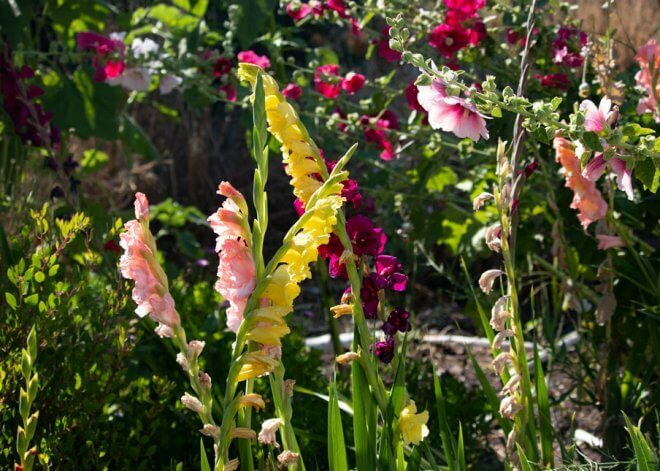 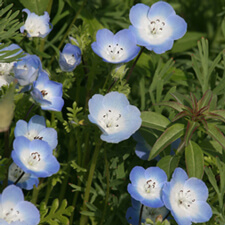 The following is a listing of California native wildflowers with their blossoms and seedlings. 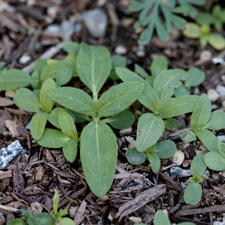 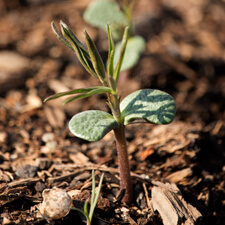 I hope it helps you to identify seedlings in your yard. 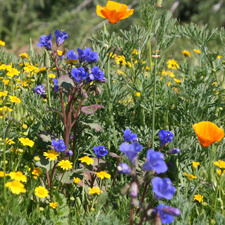 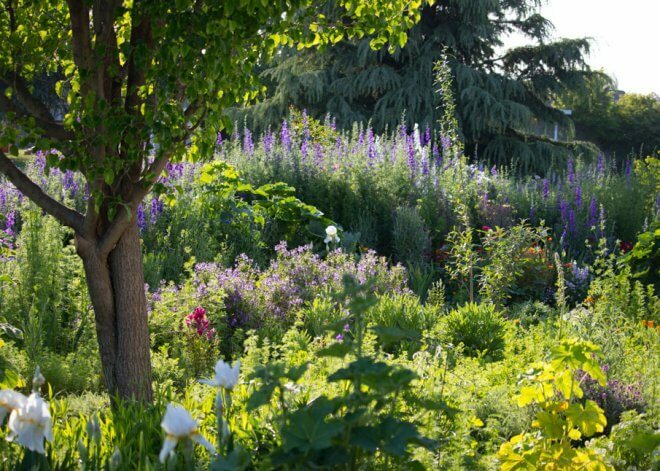 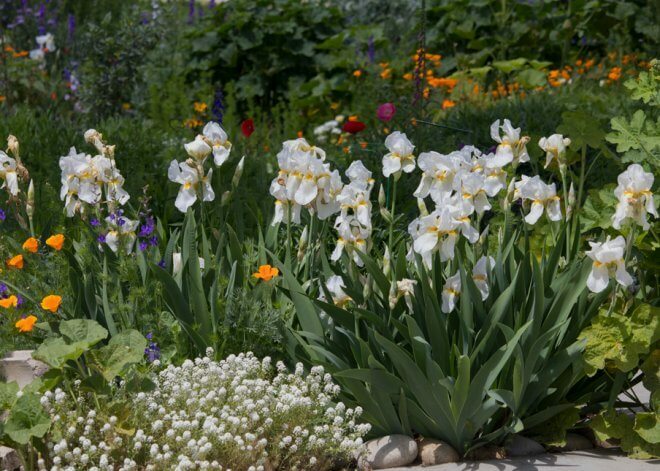 Also, learn how to get started with growing your own wildflower yard and more about California native wildflowers. 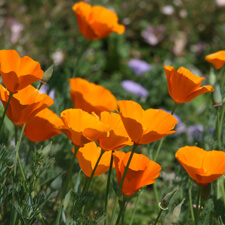 Read more about California poppies.